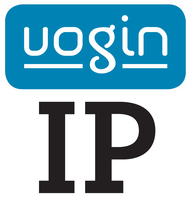 On Thursday 21 March, VOGIN and the professional magazine IP in cooperation, organise the seventh VOGIN-IP-congress. During this day there will be lectures and workshops on the general theme “searching and finding of information”. 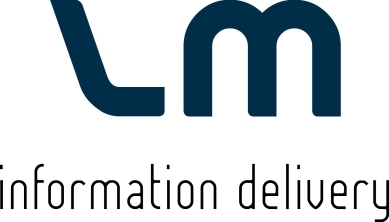 The VOGIN-IP-lezing has become the leading event for anybody working professionally with information. Most lectures and workshops will be in Dutch. The keynote by Eliot Higgins, founder of Bellingcat, and a workshop by Heather Hedden are the only contributions in English. Information on the program and all separate lectures and workshops can be found on this website.